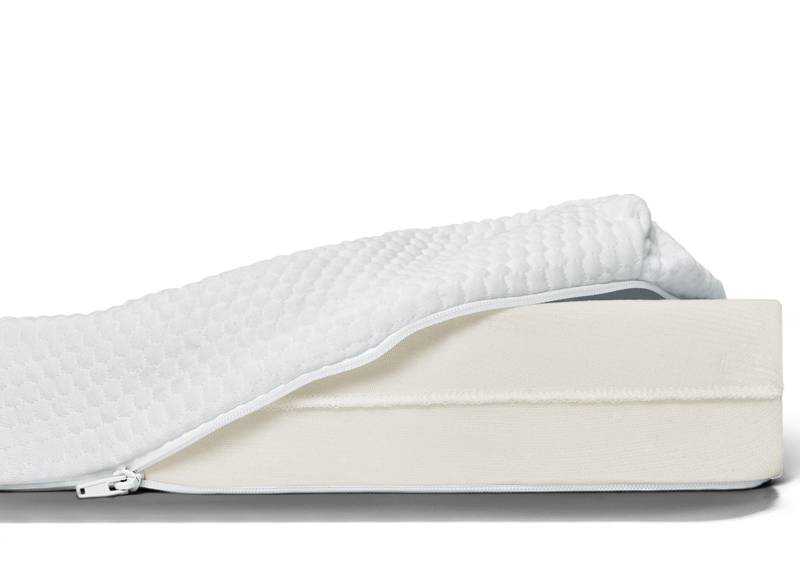 Get 20% off your TEMPUR-Topper PLUS get a free Cloud Pillow and Sleep Mask ($148 value). Automatically applies in cart. You no longer have to sacrifice quality sleep when you’re away from home. Our mattress topper will improve the comfort and support of beds you sleep on while traveling. Improve the quality of the mattress you sleep on while traveling. Whether you’re staying in a hotel, vacation rental, or an RV, the mattresses you sleep on while traveling don’t always deliver a good night’s sleep. 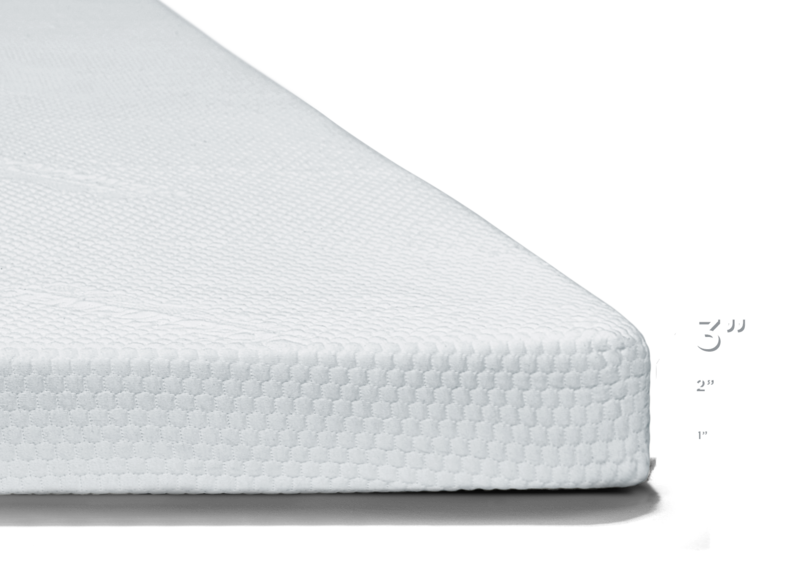 Add a layer of premium and plush memory foam to your mattress. Our memory foam mattress topper is 3” thick, and unlike ordinary memory foam, TEMPUR material doesn’t break down over the years. Create a comfortable bed while you’re away home. Make the place you stay while traveling feel like home. 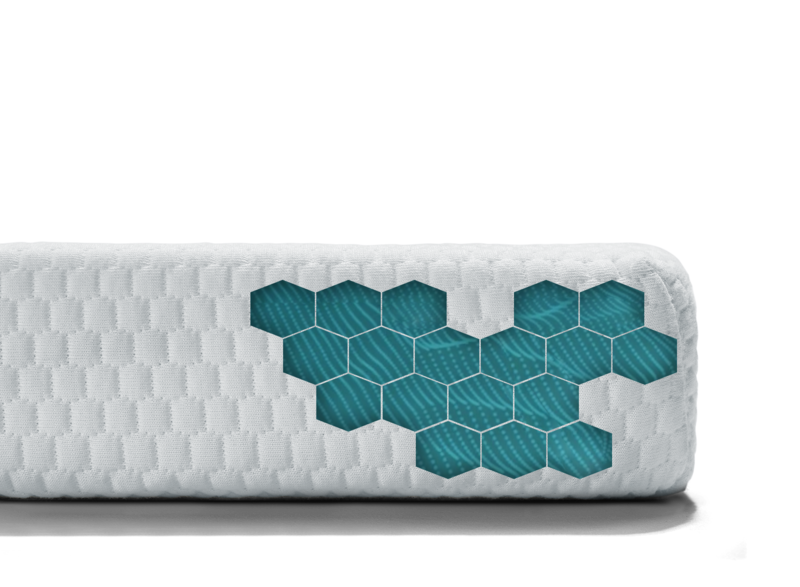 Our mattress topper conforms to your unique body shape to deliver personalized support. "It is fantastic! I have found it to be an ideal way to deal with barely comfortable hotel beds." I sleep like i'm at home while staying in a hotel or tent. One of my best purchases. I purchased this topper for my hotel bed. I have back and neck problems and it was a lifesaver. Many travelers love to bring their Tempur-Pedic mattress topper on the road with them. 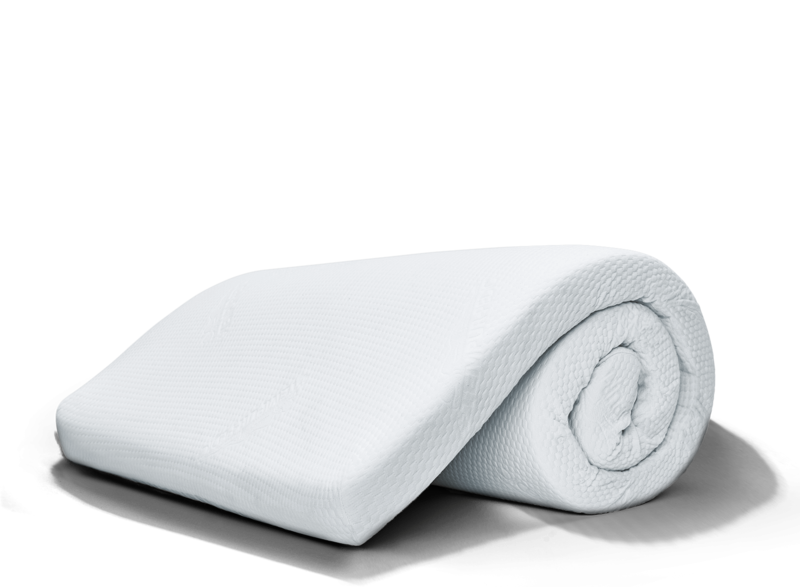 It improves comfort and support, and makes an unknown mattress more hygienic. Order today to get 20% off and get a free bundle of TEMPUR products: TEMPUR-Cloud Pillow and Sleep Mask ($108 value) with every TEMPUR-Topper Supreme purchase. Automatically applies in cart. Made with proprietary TEMPUR® material, our mattress topper minimizes pressure points that keep you awake. So you’ll always get a deep sleep even when you’re away from home. For dormUpgrade an uncomfortable dorm room mattress.